​​​Our new Rapid Response Network (RRN) is a peer-to-peer texting network that will allow us to connect with members across the state who have agreed to take action when we need it most. We’re partnering with watchdog organizations in Kentucky to quickly learn about new issues as they pop up and recruiting a team of TEXTERS and RESPONDERS to get the word out and to take quick, strategic action. With the RRN we can mobilize quickly to show our unity and power like never before. 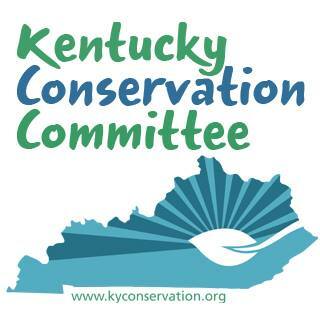 Read more about it in our blog, The Young Kentuckian.